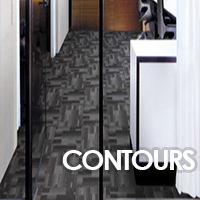 With its organic pattern, Contours looks stunning on the floor laid quarter-turned. This range is suitable for many applications. Please call or send an enquiry here if you are interested in this range. You can specify a colour by selecting one before sending your enquiry.